Is your website performing to the highest level possible? Or is it falling short in just a few areas? 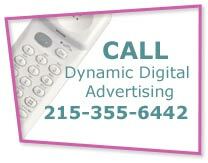 Dynamic Digital Advertising (DDA), Philadelphia’s professional custom website design and development company, offers website improvement services that can make suggestions and offer strategies that enhance your website in a variety of areas. Making Websites Work™ is what we do. Contact DDA to find out how we can improve your site as well as your return on investment. • Is the design unattractive? • Is the website hard to navigate? • Are visitors responding to your call-to-action? • Are searchers finding you via the major search engines? If your website is confusing or difficult to navigate, then visitors will quickly leave the site for one that provides them with the information they are searching. Give visitors exactly what they want with DDA’s website improvement services and turn visitors into new customers. Ask current customers if they find your site user-friendly or if they find areas that could be changed. Based on this feedback as well as DDA’s extensive research and experience, all aspects of your website will quickly become enhanced for ease of use. We evaluate your website and search for inconsistent or counter-intuitive navigation, broken links, and text that is hard to read. 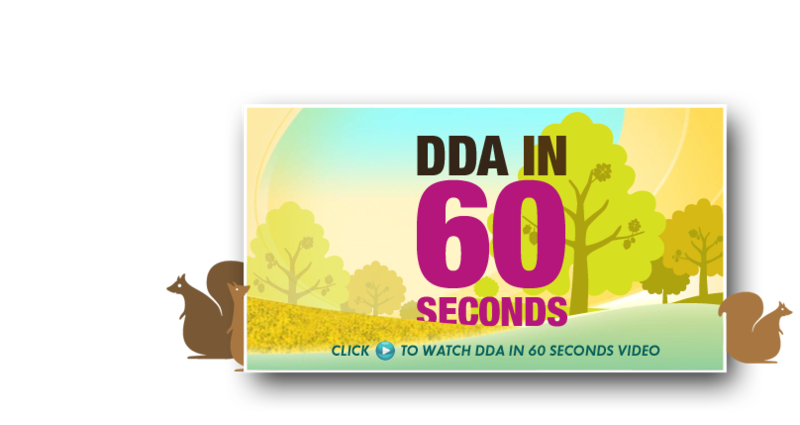 Through sophisticated metrics software, DDA can tell you how and when visitors are using the website and if they are taking your desired call-to-action. By measuring high traffic times, high traffic pages, drop-off areas, pages where visitors enter the site, and more, website metrics help you take full advantage of this powerful marketing tool. If your website is not found and ranked on the first page by major search engines, then you are losing a large percentage of potential business. Every day millions of people search the Internet via search engines to find information on companies, products, or services. 62% of searchers only click on websites that rank on the first page. Websites that are highly search engine-optimized rank on the first pages for relevant keywords, terms, or phrases. Target Your Keywords™ and rank high on leading search engines with Dynamic Digital Advertising’s website improvement for organic search engine optimization. We use proven strategies and techniques to ensure that prospective customers find your website before your competitors'. DDA’s organic search engine optimization includes keyword research, content development, and an eighteen-step program that retrofits the underlying structure and code of your website to achieve the highest possible rankings and reach the greatest number of potential customers. DDA is one of America’s professional custom website design and search engine marketing pioneers since 1994.
services that exceed your online objectives.